Fry's Community Rewards - You must re-enroll annually (August) for BCES to benefit. 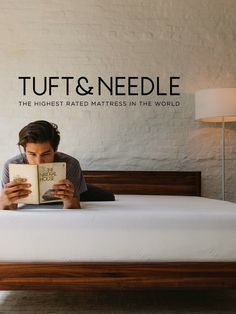 For each mattress ordered, Tuft & Needle will donate 25% of the proceeds to our school. Clip to Earn: Turn-in labels to your student's teacher in an envelope or baggie. Label with your child's name and teacher's name. Earn $.24 for each label submitted. 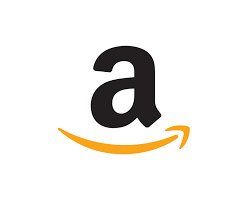 Look for participating Tyson products that feature the Tyson A+ logo. Earn points toward a cash prize up to $2,000 while dinning out, shopping and enjoying services at numerous shops at the Shops at Norterra. Leave a comment "Boulder Creek Elementary School loves The Shops at Norterra"